Captain Michel Treskin give us his insight regarding the importance of knowledge, especially if you will be taking the left seat one day. I was reading recently about the accident investigation of a business jet who attempted a barrel roll at night climbing through FL300. The right seat was able to convince the Captain to try something she never did. What? How? Who would attempt something like that without knowing? First of all, the complexity of a barrel roll and even greater than that, with the lack of airmanship from the crew? Both pilots had no idea what they were talking about and none of them knew the operational limit of the aircraft. They became test pilots for a minute! They never went beyond inverted and lost control of the aircraft. Neither of them knew how to recover from a severe upset (unusual attitude). A professional crew should have been exposed to the necessary recovery techniques required to get themselves out of a situation like this. More importantly, they should never attempt the manoeuvre in the first place. 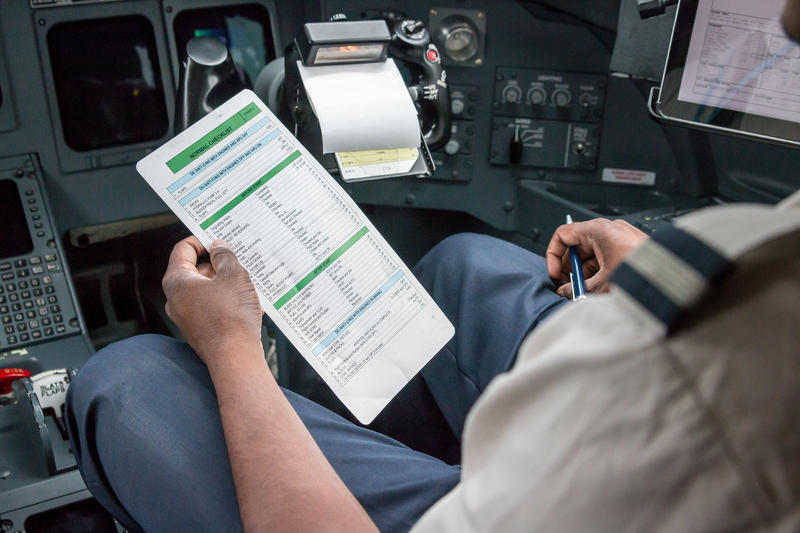 I do not know how many times I have said that pilots who accept the responsibility of being a Captain, signing the aircraft log after every flight, MUST KNOW THEIR AIRCRAFT LIKE THE BACK OF THEIR HANDS. If you do not, then you are not worthy of the left seat. Flying an aircraft is the easy part! The hard part is maintaining knowledge of important information like aerodynamics, physics and vital aircraft systems. There are so many bits of systems/components information that must be understood before even going flying. All pilots need to stay on top of the FCOM (Flight Crew Operations Manual) aka, the aircraft bible. Some information is NICE to know but other information is NEED to know. Big difference between need and nice. NICE, you can look it up if you do not know or remember. NEED, is vital to know! It is absolutely paramount! I am always surprised to read aircraft accidents where the pilot was the weakest link or final link to the event. Pilots should never lose controls of their aircraft unless a catastrophic failure has occurred and nobody, not even God could have saved that aircraft. I know what you will say; There is no way a pilot will know everything about his/her aeroplane. Oh yes, they do. Lots do! Not everyone does. Time to earn that big salary! I have seen Chief Pilots, Director of Flight Operations (DFO) and Type-Rated Examiners/Instructors who were unable to fly a visual traffic pattern at an unknown airport. Why could they not whilst others could? Good question! It is all a question of skills and knowledge. Judgment for sure and talent as well. I also believe that training you receive at the ab initio level will form you into a learning machine who will always look for ways to excel. 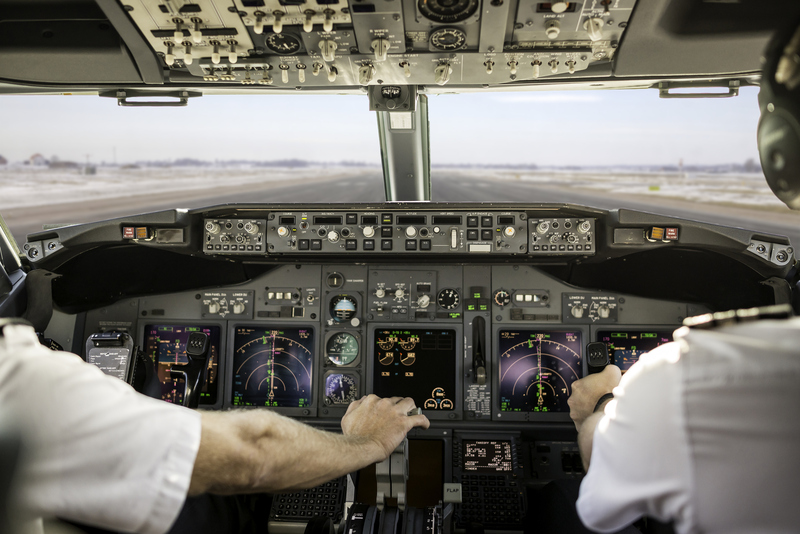 As soon as you start your training in the right seat, it is solely your responsibility to stay on top on all the systems so that when the time comes for your upgrade, you will be willing and confident that you are truly ready to take control. Your time in the right seat is your time to train to become a Captain. Refresh your mind every day when you have some time off. Review books and notes relevant to the aircraft you are flying. Fly smart! It will pay off in the long run. I guarantee you. Bottom line is, always expect and be ready for the unexpected. 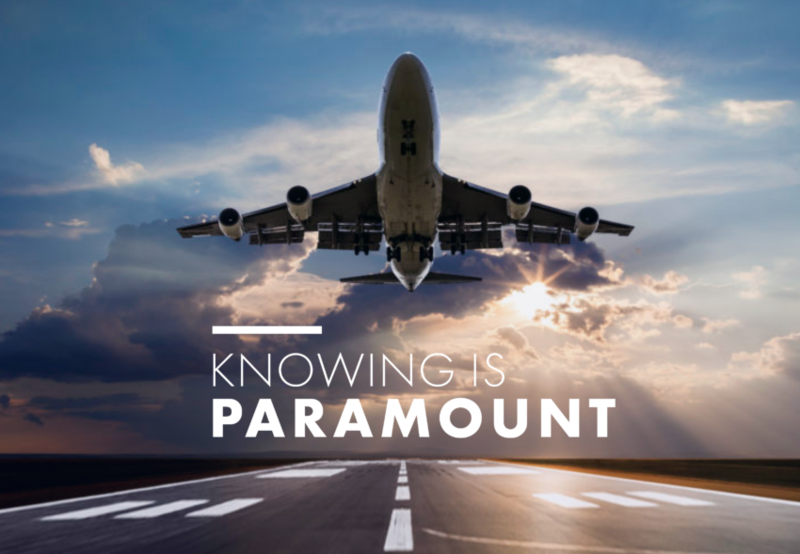 Knowing every inch of that aircraft you sit in will make you a superior pilot and might save you and your passengers one day. Knowing is paramount. Stay safe and happy landings!